Official: Dhanush’s Next Film with Pariyerum Perumal Director! 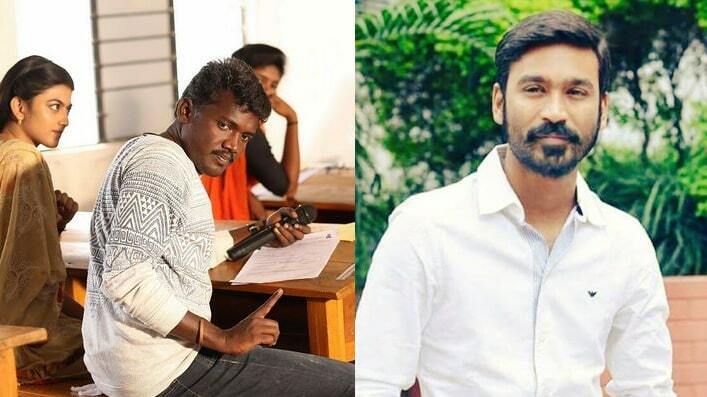 Director Mari Selvaraj, who made an impressive debut and critically acclaimed Pariyerum Perumal, is Teaming up with Dhanush For his Second Directorial. Dhanush took his Twitter to Praise Pariyerum Perumal and announce the news. 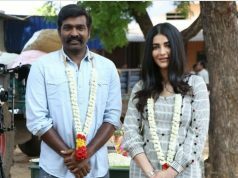 He also confirmed that, Kalaipuli S Thanu’s V Creations is Bankrolling this untitled Project. 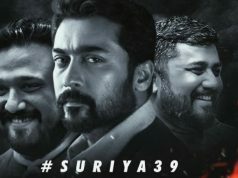 The Film Expected to go Floors from early next year and Cast and Crew are yet to finalize. 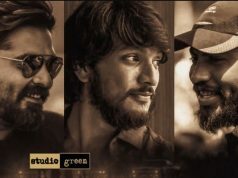 Meanwhile, Dhanush is currently awaiting the release of Maari 2, which is scheduled to release on December 21 and Busy with his Second Directorial with Telugu Superstar Nagarjuna, SJ Suryah and Srikanth Playing lead roles, Produced by Thenandal Studios. Mari Selvaraj’s Pariyerum Perumal, released on 28 September starring Kathir, Anandhi and Yogi Babu in the lead. The Film Deals with caste based violence and brutality and has Santhosh Narayanan Composing Music. Next articleSuperstar Rajinikanth’s 2.0 Censor Details and Runtime!